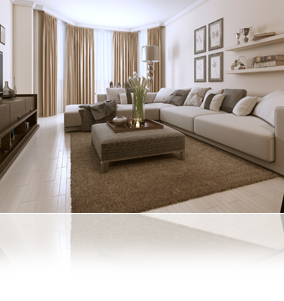 BL180614 - Does Home Staging Really Work? Think about some of the most attractive furniture showrooms you’ve visited. Remember that beautifully set table with the bottle of wine set perfectly in the middle? Did you notice the two wine glasses and place settings that made it look as if a couple were about to sit down for an enjoyable meal? That’s an example of staging. Call us at 240-994-8866 or email us at GarciaSHomes@Gmail.com, We'll be happy to recommend someone or set up an appointment to give you specific and personalized tips.